I have traveled to Delhi many times, every time I am there I train with Arun Sharma and his team. Arun is a dedicated martial artist and an excellent teacher. 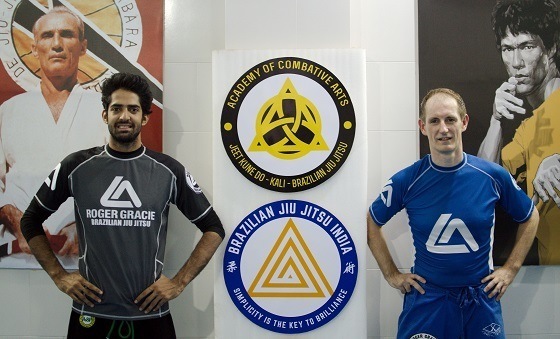 I recommend him to anyone looking to learn Martial Arts and Brazilian Jiu Jitsu in India.